Despite the prohibition imposed by employers, workers continue to wear safety stickers on their work day in their aim to further encourage and promote safety in the workplace. The current safety promotion campaign is the result of the tragic death of three miners in Queensland within the year and after standards for safety across the industry has once again dwindled. 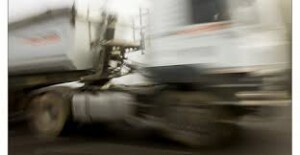 The reputation of Australia’s trucking industry for being one of the country’s most dangerous sectors has once again reinforced in a survey conducted, with hundreds of employers participating and admitting to more often than not breaking workplace safety rules to have jobs completed on time and admit to having workplace injuries considered as typical day-to-day risks at work. According to a Victorian parliamentary investigation, water at the Country Fire Authority’s (CFA) training base in Fiskville in Western Victoria was alleged to have been deliberately contaminated as part of a biological experimental process. Businesses and companies across the country have been warned about the growing “ice epidemic” that has created considerable risks on work health and safety, strained labour productivity, and ripped workforce participation. 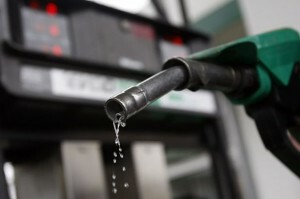 According to internal reports, with dilapidated petroleum facilities being shut down as being close to the members of the public, Defence Department employees were reported to have been exposed to extreme workplace health and safety risks at fuel stations.